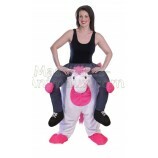 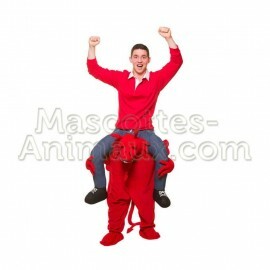 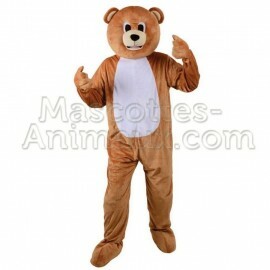 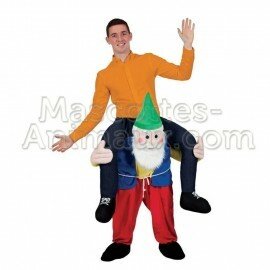 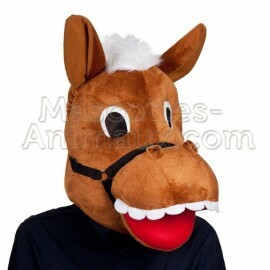 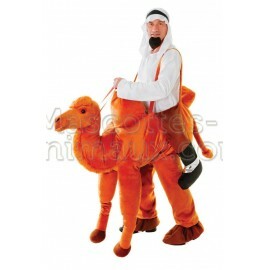 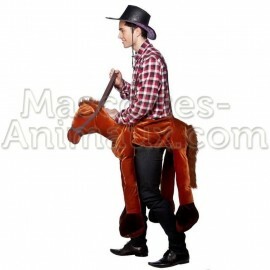 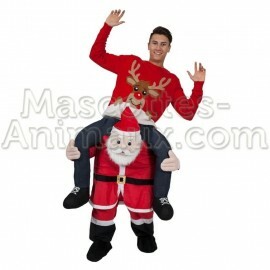 Buy Cheap Adult Fancy Unicorn Riding Mascot Costume. 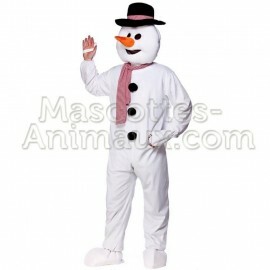 Disguise Mascot. 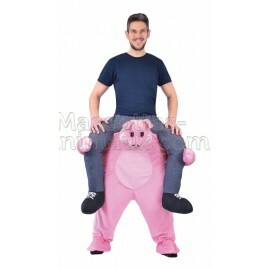 This complete discount Adult Fancy Unicorn Riding Mascot Costume is very comfortable to wear, ideal for all your disguised events! Riding Mascot costume discount: Adult Fancy Unicorn Riding Mascot Costume comfortable to disguise at will and for all occasions! Adult Fancy Unicorn Riding Mascot Costume fully machine washable (cold or 30°C). 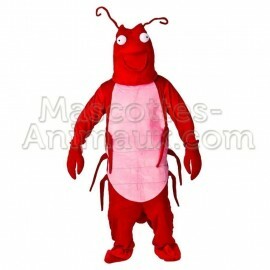 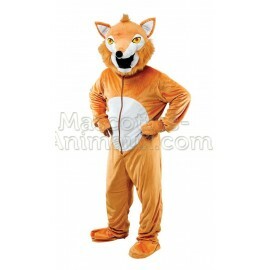 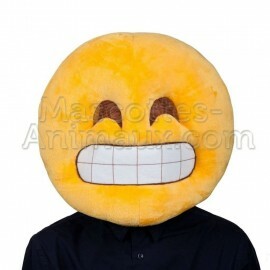 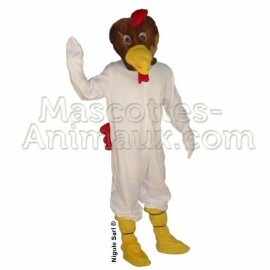 This complete discount Adult Chicken Mascot Costume is very comfortable to wear, ideal for all your disguised events! 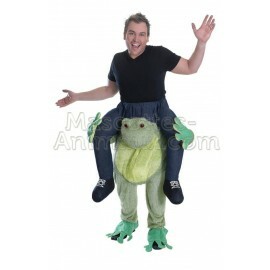 This complete discount Adult Fancy Frog Riding Mascot Costume is very comfortable to wear, ideal for all your disguised events! 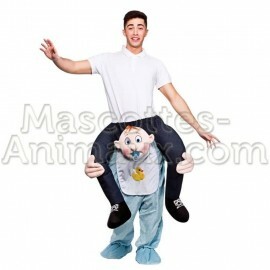 This complete discount Adult Bavarian Girl Riding Mascot Costume is very comfortable to wear, ideal for all your disguised events!